Bullard Realty is a full service Real Estate Company. For all your real estate needs -Buying, Selling or Renting ... contact the agents at Bullard Realty. Hi. 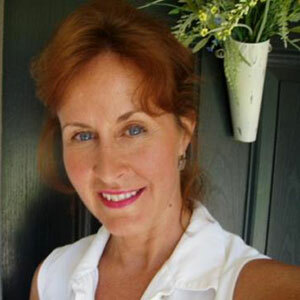 I'm Beth Bullard, President of Bullard Realty, Inc. I take pride that we've built an outstanding reputation as a family of real estate professionals, as well as offering excellent vacation rentals. 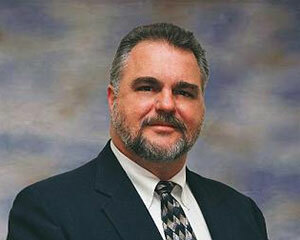 I have been a Broker/REALTOR since 1979. My trust in God is the key element that has formulated our success. My strong business ethics and the desire to be better, not bigger, has fueled our success on Pleasure Island for over 27 years. We feel it is the only way to do business. 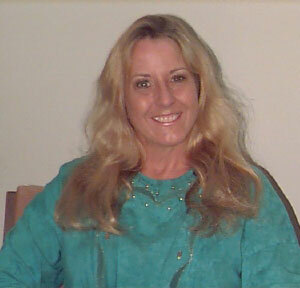 My professional credentials are - Graduate of the Realtors Institute (GRI), and Certified Residential Specialist (CRS). My goals are to provide quality service and customer satisfaction. Allow us to make your dreams a reality! We are waiting for your call. A N.C. native, Sandra holds a BSBA in Real Estate and Marketing from Appalachian State University, a MA in Counseling and is a graduate of the NC REALTOR'S Institute (GRI). A member of the local board of REALTOR'S and Multiple Listing Service. A Broker, licensed since 1984, and residing here on Pleasure Island, she makes Real Estate her life. "My daily goal is listening & responding to my customers. I strive to satisfy their requirements with experience, honesty, and integrity. The Wilmington/Pleasure Island area is a great place to call home and to invest in, which makes my job much easier!" A little peace of HEAVEN...is often how our area is described. If you're considering real estate in New Hanover County and wish to have an honest, experienced agent - I am available. May God serve as our guide as we work to find that "just right" property for you! Our office handles both long term and vacation rentals, as well as Real Estate Sales. Give me a call for all of your Real Estate needs! You can also see our listings by clicking on our Buy/Sales tab. 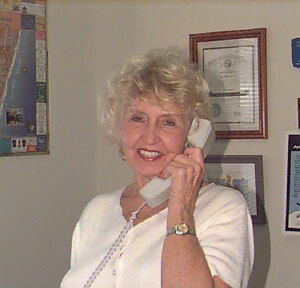 I moved to the Wilmington/Pleasure Island area in 1995 and have been a Broker since 1996. I and my family are dedicated to helping you find that special beach property to purchase. I am also very experienced in vacation rentals, this gives me a definite advantage in providing sales investment advice to my customers! Personally, I derive great pleasure fulfilling countless families' vacation dreams. Let me help your dreams come true today too! Contact me for all your real estate needs: Residential, Commercial, Land and Investment properties. My clients have been Buyers, Sellers and Investors. Ready to assist you in New Hanover, Brunswick and Pender Counties. 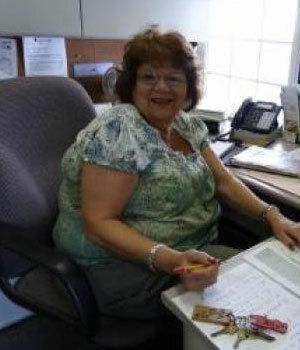 A member of the Wilmington Regional Association of Realtors since 1997. Licensed in 1976 as a Broker, Received the Graduate of the Realtors Institute (GRI), Accredited Buyers Representative (ABR) and Resort and Recreational Specialist (RRS) designations and Certified as a Real Estate Instructor in 2000. Ask me about getting your license! My career in resort vacation rentals spans over 24 years. As Rental Manager for Bullard Realty for the past nineteen years, I have worked to insure that your vacation is enjoyable. My goals are to serve you, our valued property owners and guests, with friendliness and efficiency. Thank you sincerely for making our company the success it is today!